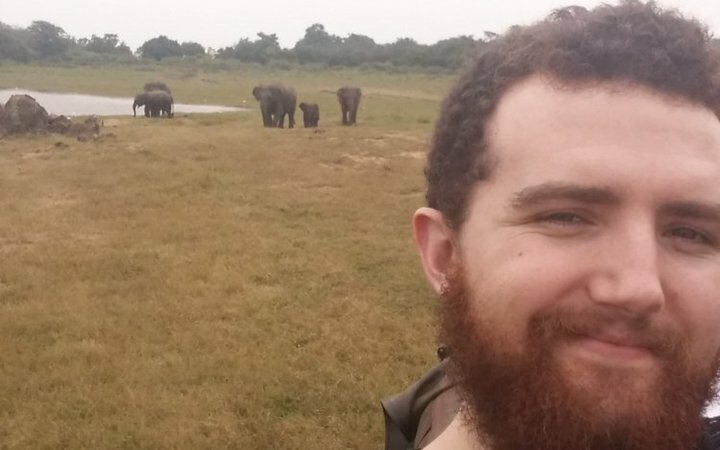 I chose to do my elective in Sri Lanka as I wanted to see a part of the world I'd never experienced before. Somewhere with a culture different to those I’d experienced in Britain. 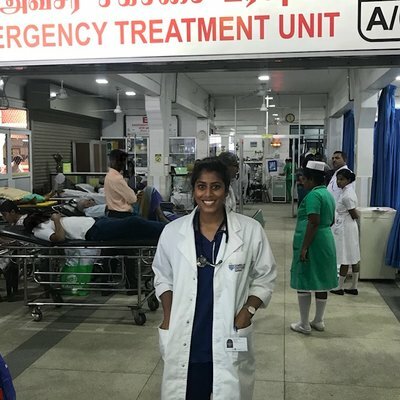 Sri Lanka had a healthcare system different enough from the NHS for it to be eye-opening. It was, however, similar enough that I felt I could get involved. 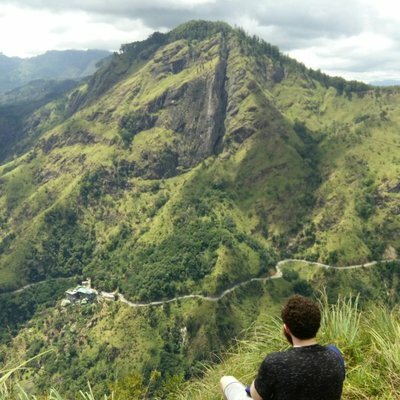 I wanted to travel after completing the placement itself, and Sri Lanka was the perfect place to pack a huge range of experiences into a small, accessible island. The Work the World staff contacted me in advance of my trip to determine my clinical interests, tailoring my placement accordingly. Over the course of the placement I spent time in general medicine, neurology, surgery, and psychiatry. I learnt a lot about the practice of medicine with fewer resources than back home. I was struck that even in very different settings with very different resources, many medical practices were the same. 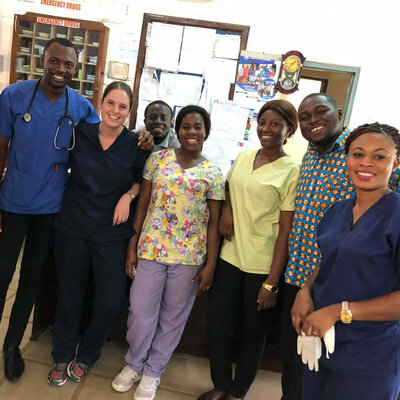 I was able to assist the team with practical procedures as much as I was able to do on placement in the UK. 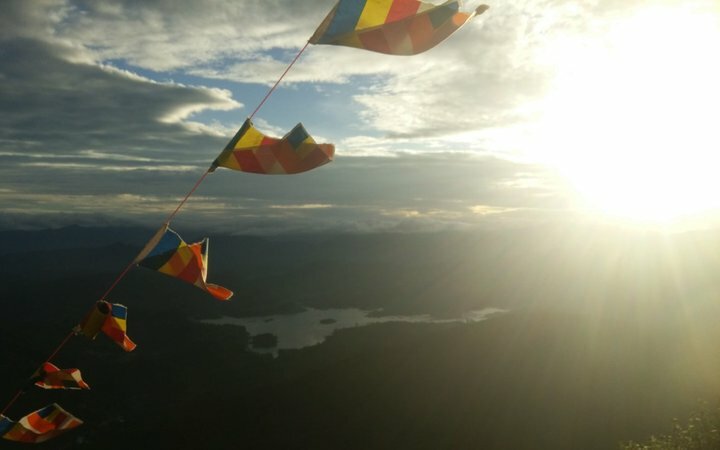 One of the most unique experiences I had was during the Ayurvedic Healthcare Week I spent in a small town community clinic. I learned all about and helped practise traditional ayurvedic medicine. 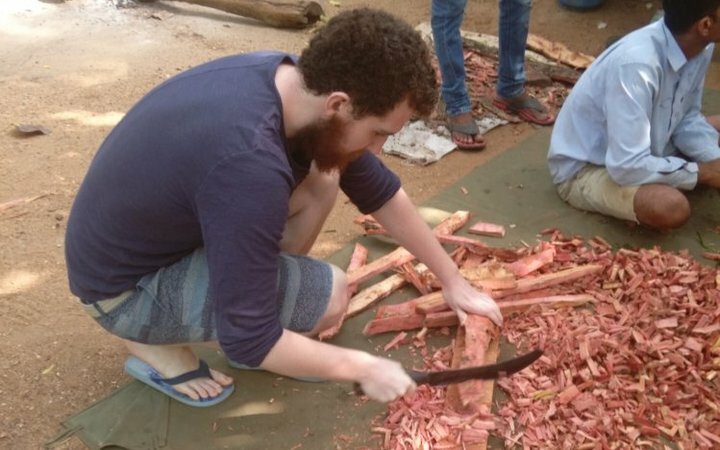 During this placement we learnt about the village in which we were based, saw ayurvedic clinics and were taught principles of ayurvedic medicine. We also went into the forest where the doctor procured many of the natural ingredients used to make ayurvedic medicines. We even helped prepare and apply treatments ourselves. The Ayurvedic Week was an experience unlike any available anywhere. This alone more than justified my choice of Sri Lanka for a placement. Of course the experience wasn't just about clinical experience. The Work the World house had a sense of community and camaraderie. After delicious home-cooked meals prepared by Work the World’s catering team, we'd often go out to see the sights of Kandy. At weekends we took trips out of Kandy. The Work the World team recommended sights to see and places to stay, and advised us on how best to get to them. 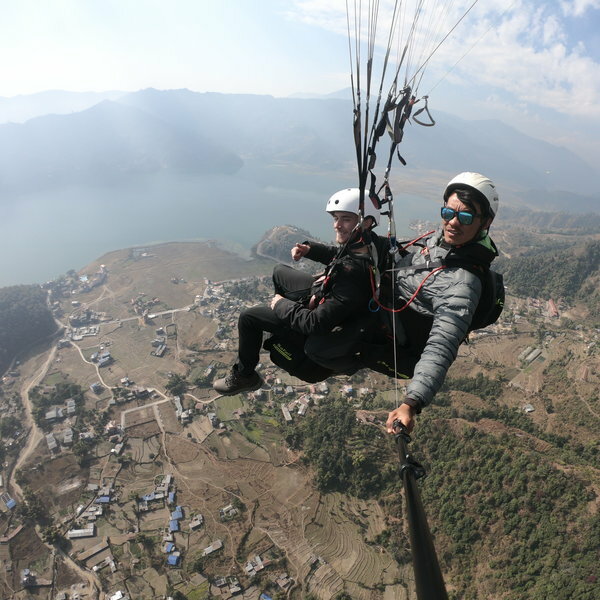 When anyone wanted to travel independently, the team happily advised on solo trips. That said, we usually chose to travel as a group. 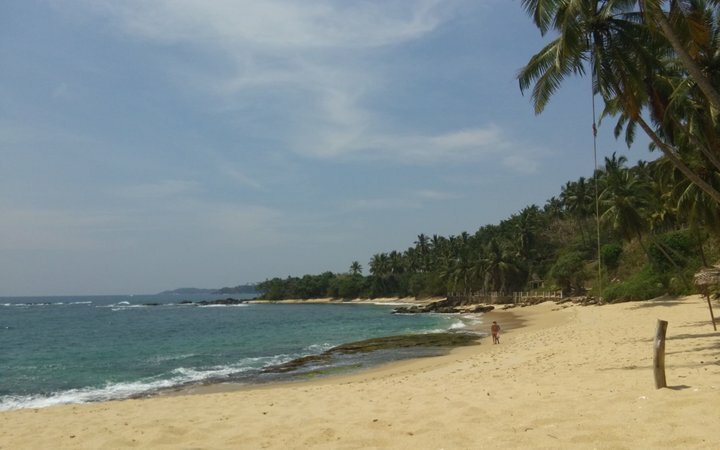 In this way, we went for a relaxing beach trip to Mirissa, on a train journey through the beautiful mountainous tea country to Ella, on an elephant safari and up the famous Lion's Rock. We also visited the ancient ruined city of Anuradhapura. Throughout the placement the Work the World team went above and beyond. We always knew there was someone to help with any queries or concerns we have. Sri Lanka was a little overwhelming at first, but the team eased us in with tours and orientations, advice, and lessons on culture, history, and language. One particular highlight from a clinical point of view occurred when I was in neurosurgery. The electric drill stopped working and I assisted with opening the patient’s skull with a hand drill and a saw. This was an example of the particular struggles faced in less developed medical systems. Another memory that stands out as significant is a day spent touring the ayurvedic village. We rode an ox cart through gardens of tropical fruit, took a boat across a lake covered with water-lilies, and had one of the most delicious meals I've ever eaten in a traditional Vedda home. 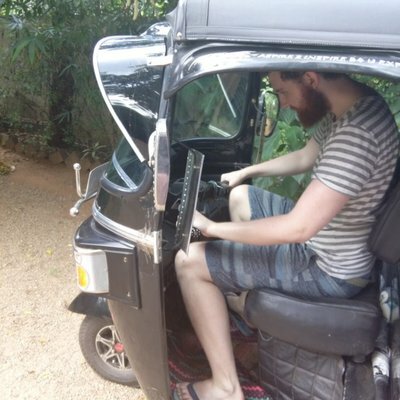 I can't recommend Sri Lanka highly enough. It broadened my horizons and improved me both as a doctor and a person.